27 April 2017. By Martin Coyle. Thousands of white-collar crime tip-offs from the general public in the UK have sparked just four investigations for the country's corruption-fighting agency in the last year. While the majority of complaints don't lead to probes, the system is cheap to maintain and is likely to remain a source of leads for the Serious Fraud Office. In 2016, the SFO received 1,552 online reports of suspected wrongdoing, the government's chief legal adviser Jeremy Wright told lawmakers last week. In addition to the four investigations, the SFO also referred 80 complaints to other authorities for consideration, the attorney general said. 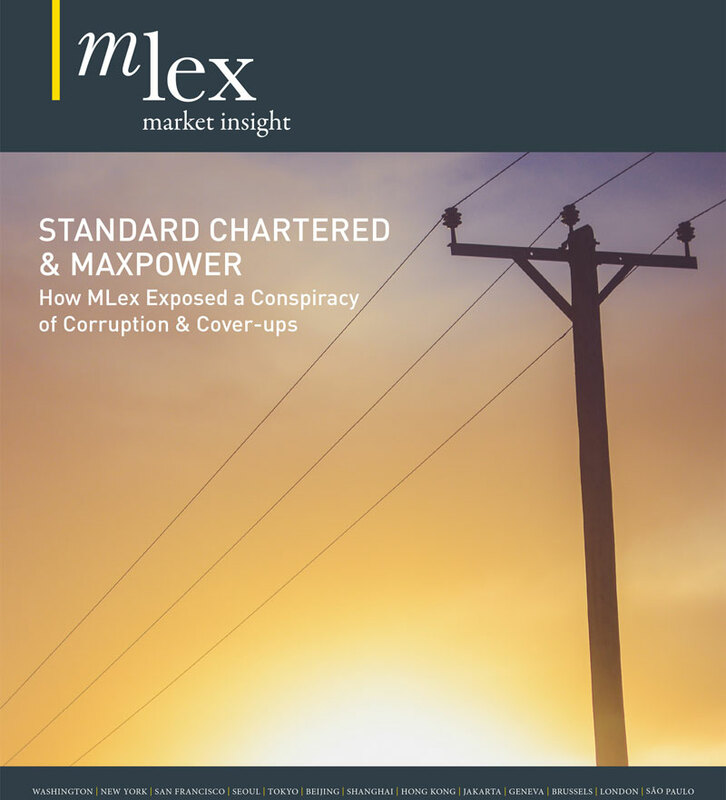 "Not all fraud falls within the SFO's very specific remit," an SFO spokesman told MLex. "If the information provided is not for us, we may pass it on, where appropriate, to another relevant law enforcement agency or regulator." In recent years, the SFO has tended to receive more than 2,500 tip-offs a year, but the agency's online reporting tool was updated in February last year, leading to a drop in reports because users of the platform are now guided to the most appropriate agencies for their allegations. Users are now encouraged to make a separate report of their allegation to Action Fraud, a police-run national fraud and cyber-crime reporting center. The change in the system has had a positive effect: It reduced the number of reports, yet increased the number of genuine whistleblowers that come forward, the SFO said. In some of its recent high-profile investigations, including that opened against Airbus Group in August 2016, the SFO has encouraged people with information to use the online tool to report suspected wrongdoing. The agency has more than 60 active investigations on its books, including allegations of corruption and serious fraud involving UK companies. Last month, a report by the Organization for Economic Cooperation and Development's bribery working group said that whistleblower reports were a valuable source of information in SFO foreign-bribery investigations. The OECD welcomed the SFO's efforts to develop and publicize its reporting portal. "These efforts have been effective in increasing the volume of reports from whistleblowers in foreign bribery cases and [we] encourage the SFO to pursue these," the report said. Most foreign bribery investigations are prompted by companies self-reporting wrongdoing, by referrals from UK government agencies, other UK law enforcement agencies, or former employees looking to blow the whistle on corruption.